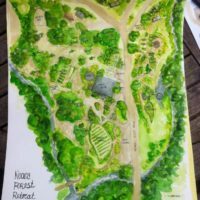 Noosa Forest Retreat started as a grass-roots community of like minded people, exploring the cutting edge of a permaculture vision. 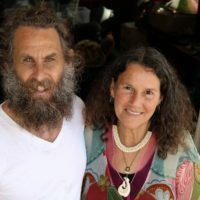 Together, they are developing land to live an inspired and satisfying life, taking care of the Earth and each other, as an applied example of the three permaculture ethics: Earth care, people care and fair share.The Noosa Forest Retreat land is a 160acre property officially registered as Land for Wildlife. The founder of Noosa Forest Retreat has been awarded Ambassador of the Noosa Biosphere Reserve Foundation, which has been entrusted by the United Nations Educational, Scientific and Cultural Organization (UNESCO) and Noosa Council to protect Noosa’s global status as a Biosphere Reserve. 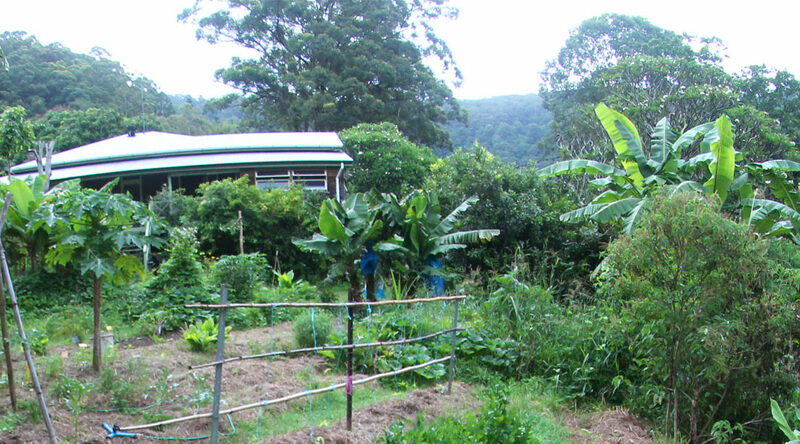 Being at Noosa Forest Retreat offers a unique and very rewarding experience overall because you are exposed to permaculture and the cycles of nature through the work exchange. After garden time, refresh your body and mind by cooling off in the pond or rock pools, taking a bushwalk through the forest National Park, or hanging out on a cozy seat on our verandah. We can’t have a good community without good people, so you are encouraged to join in the fun and find out for yourself what Noosa Forest Retreat has to offer. developing land sharing systems respecting biodiversity of people & place & income for our goals. 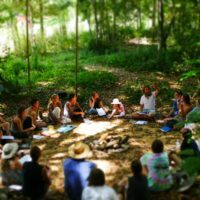 Organic practices and techniques, Permaculture design practices & techniques, Gardening, Composting, Propagating, Pruning, Soil conservation, Mulching, Worm farming, Using and caring for tools, Fencing, and general Handyman jobs. Noosa is an Australian resort area on southern Queensland’s Sunshine Coast. Known for its heavy surf, Sunshine Beach is backed by cafes and boutiques. A coastal trail runs north past the beaches of Noosa National Park, home to koalas around Tea Tree Bay. South of the Noosa Everglades, kayaks and sailboats dot the waters of Lake Cootharaba. Inland, Lake MacDonald has the Noosa Botanic Gardens, plus an amphitheatre.